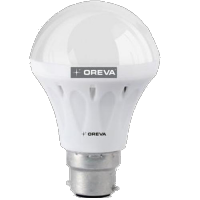 LED Bulb: An LED bulb/ lamp is a light-emitting diode (LED) product which is assembled into a lamp (or light bulb) for use in lighting fixtures. 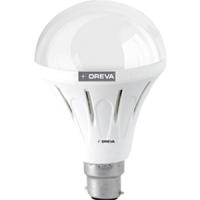 To Recieve updates and possible rewards for Oreva 10W-ECO-LED (Day Light) please sign in. 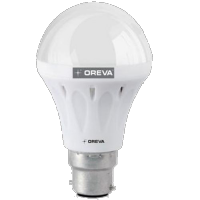 To Recieve updates and possible rewards for LED Light please sign in.